The AA has put its £7 million advertising account up for pitch. McCann London was responsible for the AA’s most recent campaigns, including those that feature John Cleese and promote the brand’s home emergency services. 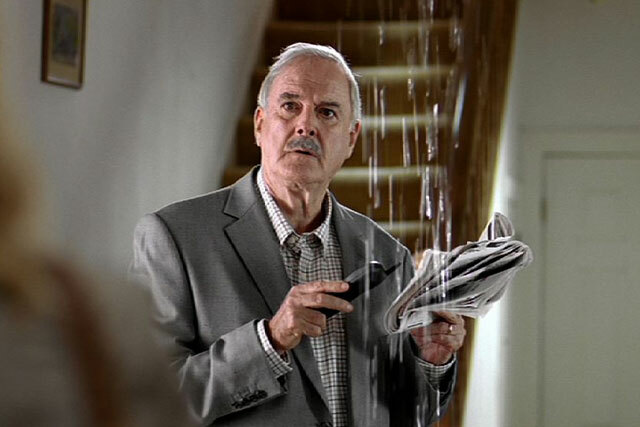 The "faulty shower" spot, which sees Cleese reprise an incredulous Basil Fawlty character when confronted with a leak in the ceiling, broke in October 2010. It was supported by press, online and direct mail activity. Delaney Lund Knox Warren, now DLKW Lowe, previously worked on the AA account. It was responsible for the "AA as a friend" positioning for the roadside emergency part of the business that launched in 2005. One 2009 spot, directed by Tony Kaye, featured AA patrolmen singing a version of the Carole King song You’ve Got A Friend. The AA, which declined to comment on the review, is part of the private-equity group Acromas Holdings and is a sister company of Saga Group, the travel and finance brand that focuses on the over-50s. In January, VCCP picked up the £32 million integrated Saga account after an internal review. Saga had previously worked with a number of agencies on specific advertising projects, including McCann London and DCH. The AA’s marketing director, Michael Cutbill, was formerly the marketing director for financial services at Saga.